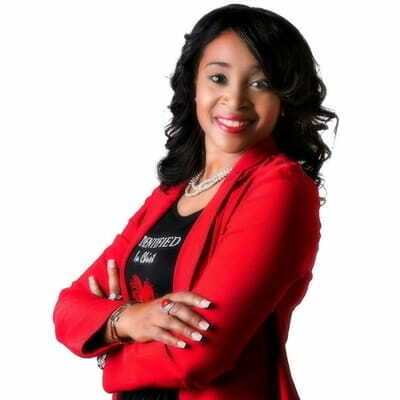 Courtnaye Richard is a Christian blogger who loves writing to help women grow in their walk with the Lord. It's all about real talk, real issues, and real life in the faith! Don't miss out on her weekly posts every Monday at 7:30am on www.insideoutwithcourtnaye.org. For more info or questions, you can visit Courtnaye’s website or contact her via email. Also be sure to "Like" her page on Facebook. God bless!